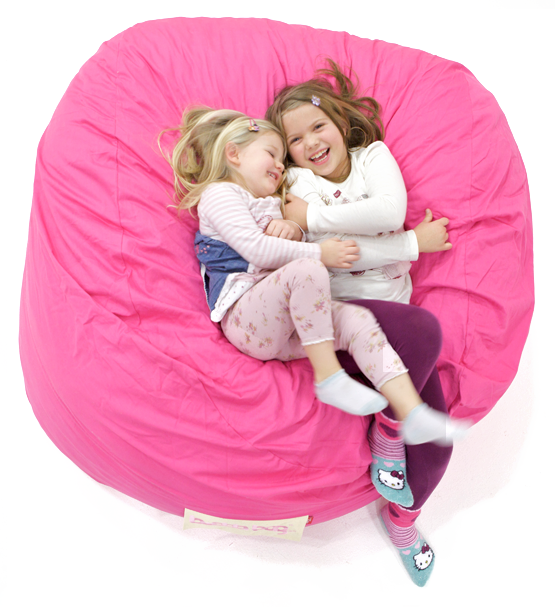 About Buddabag Memory Foam Bean Bags | We Love Comfort! We love our creature comforts and we know you do too, so that’s why we set about bringing the incredible Buddabag to life! With plenty of passion, knowledge and a little touch of magic we lovingly handcrafted the Buddabag with ultra-comfy memory foam so that it moulds to the exact shape of your body, allowing you to feel like you’re floating on a fluffy cloud of epic comfort. Handmade in Ireland, we’re very proud of our Buddabags and we hope you and your family will love them as much as we do! Buddabag is not a beanbag. Filled with the highest quality memory foam, it’s all bag and no beans! Once you dive into a Buddabag you’ll immediately know why it’s so special. So that’s comfort ticked off the list, but we’ve also got personal style covered. Whatever your tastes, there’s a Buddabag to suit you. We’ve got a barrage of different sizes and fabrics to choose from! Plus with zip-off machine washable covers you can instantly change your Buddabag to suit your mood.